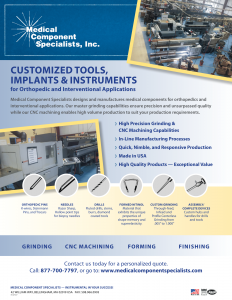 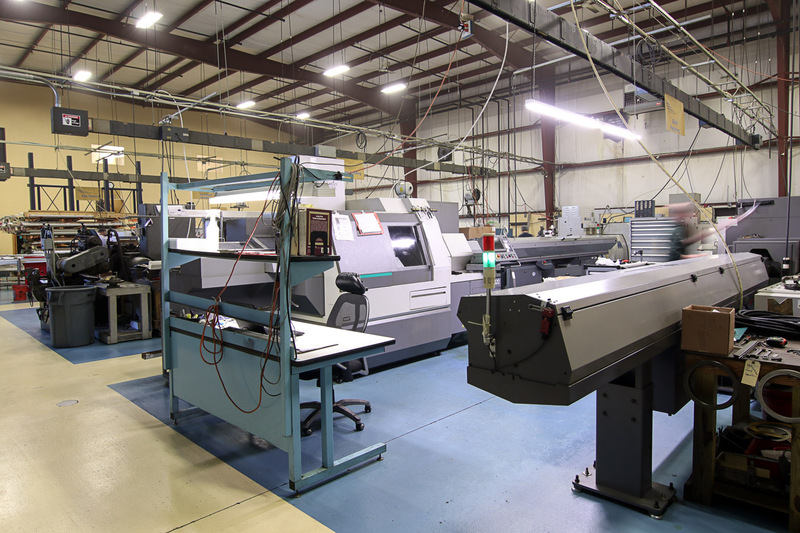 MCS offers full in-line manufacturing solutions for medical instruments that include design, production and finishing. 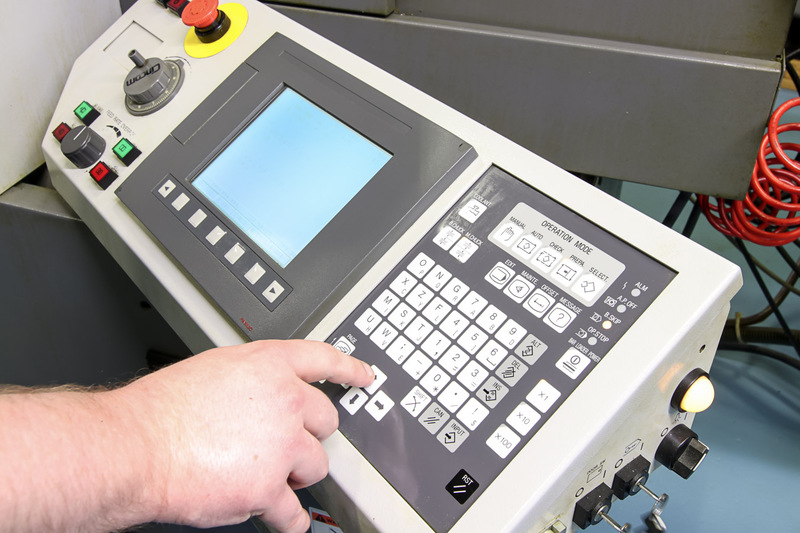 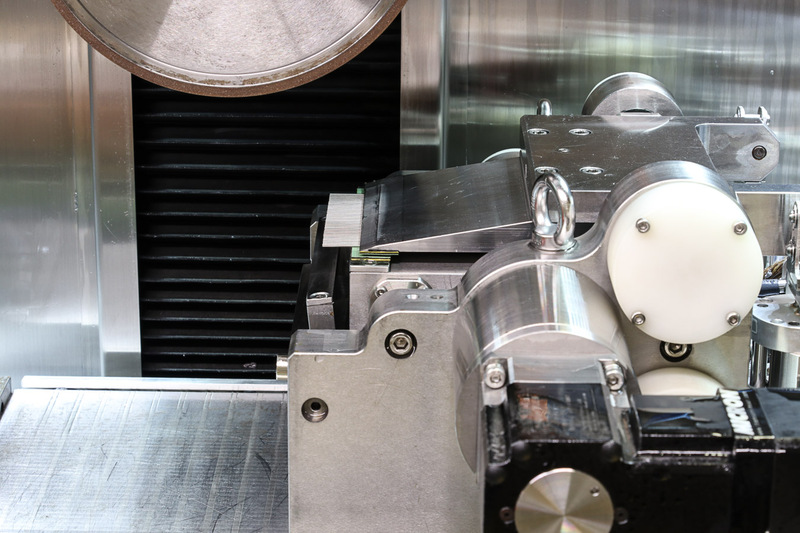 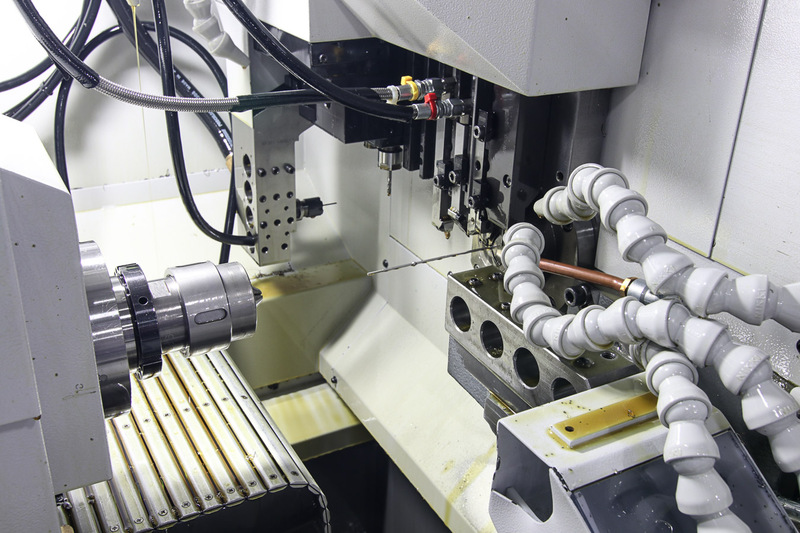 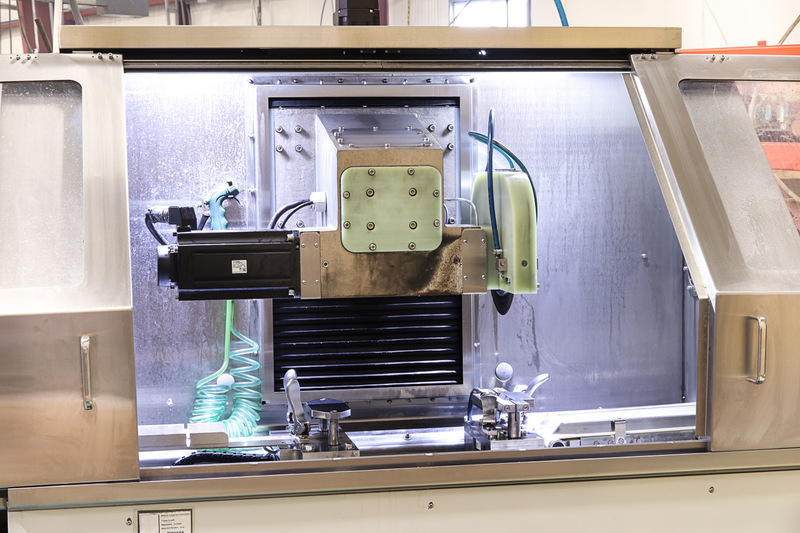 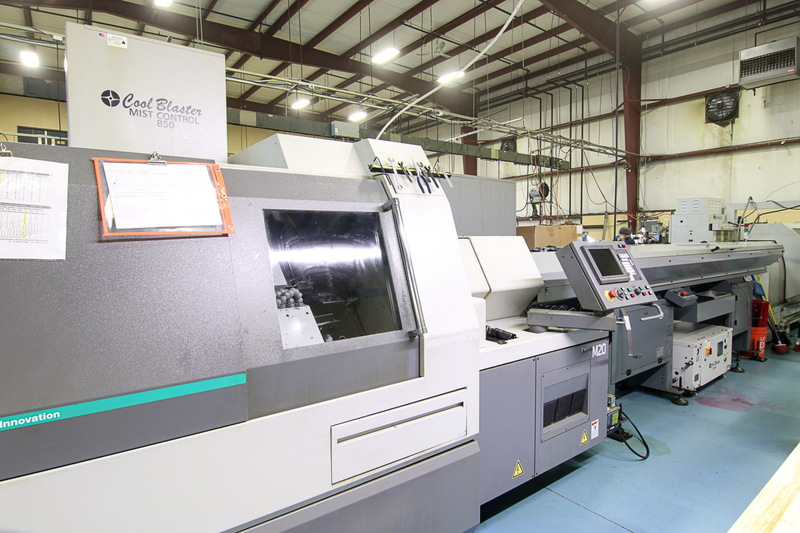 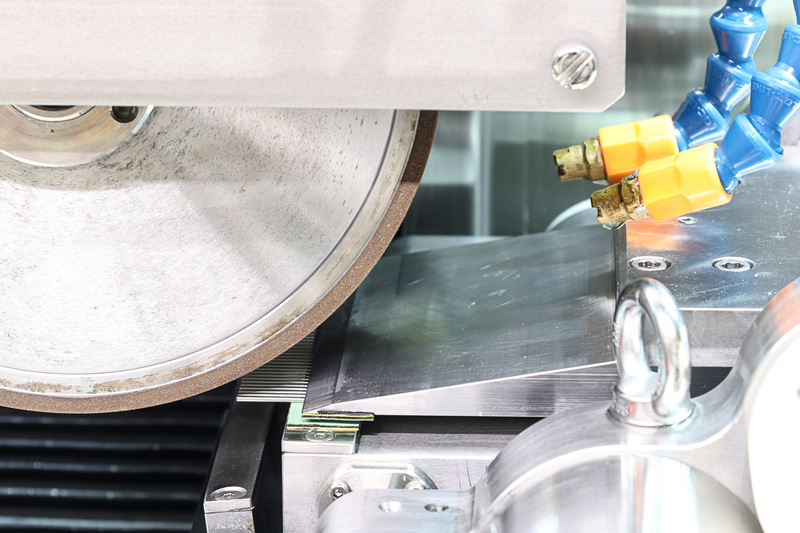 Our high-speed Swiss CNC equipment, precision grinding capabilities and flexible finishing options allow for quick, nimble and responsive production of high-quality parts at an exceptional value. 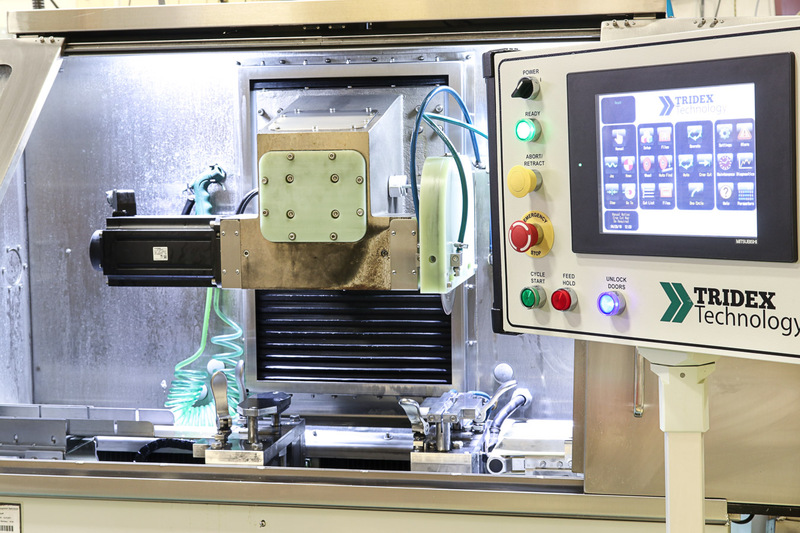 Our solutions are manufactured in the USA to ISO 13485 implantable medical device manufacturing standards. 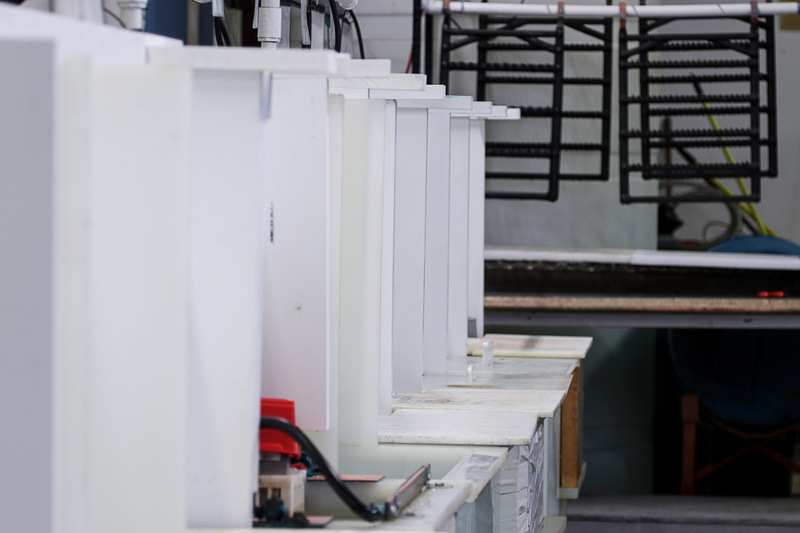 We source the best materials to various ASTM standards and are FDA registered with full lot traceability. 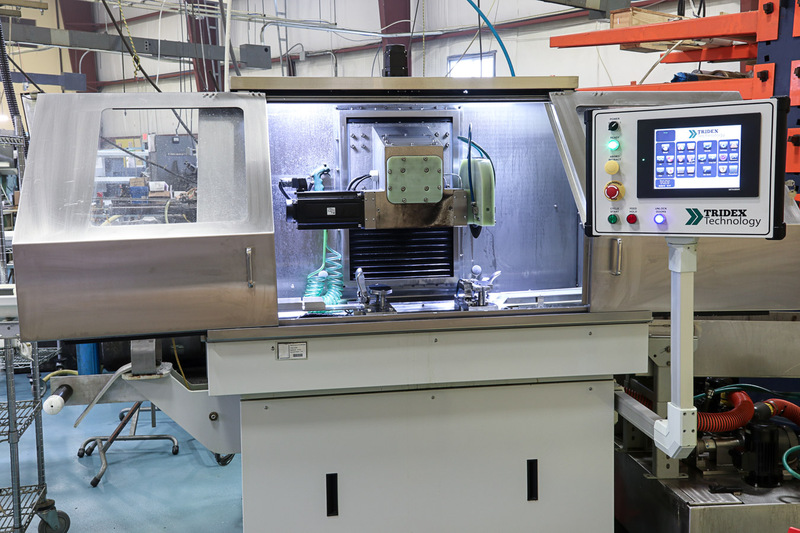 If you have a speclialized medical instrument requirements or require high quality parts quickly, we can help with our full service, end- to- end manufacturing solutions.